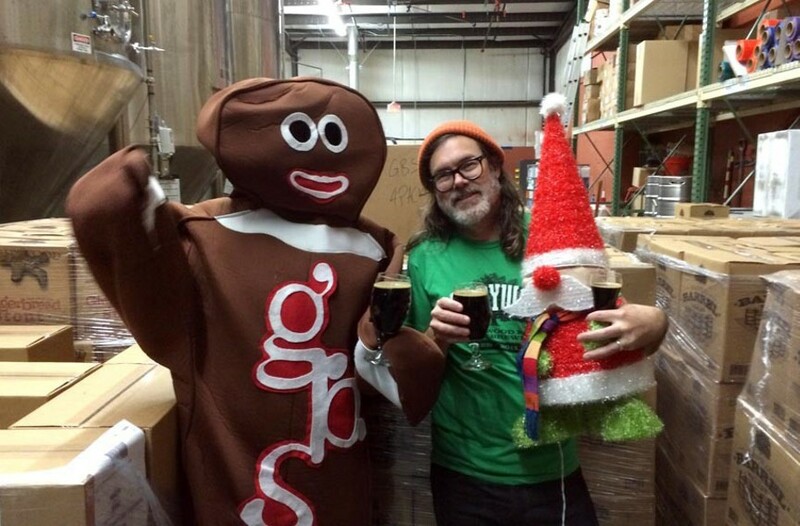 Fifth Annual Brew Ho Ho at Hardywood Park Craft Brewery | Night and Day | Style Weekly - Richmond, VA local news, arts, and events. This laid-back annual celebration brings many local authors together under one brewery roof to sell and sign books and drink beers. Chop Suey Books will donate 10 percent and Hardywood a portion of sales to the Virginia Children’s Book Festival, a worthy event that takes place every October in Farmville. Among the authors: Andrew Beaujon, Kevin Powers, Earl Swift, Jamie O. Bosket, Richard Foster, Virginia Pye, Tiffany Jana and Howard Owen. Free and open to the public. hardywood.com.